Welcome to the Home of...the Bobcats! 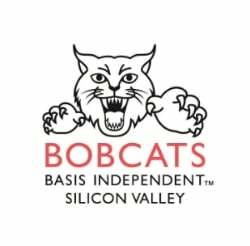 That's right - we are officially the BASIS Independent Silicon Valley Bobcats! As our school continues to flourish, we are so proud of milestones such as this. We can now proudly convey the spirit that lives within the walls of our school through the Bobcat's symbolism of strength and ferocity. The excitement was palpable amongst students because we had some fun with our mascot design process. Once the Bobcat was officially selected, the students were able to submit mascot design ideas - then vote for the winner! The winning design would continue on as true inspiration for the final and official version. 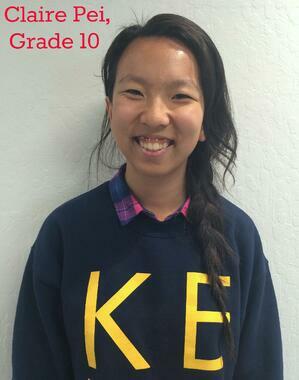 There were many great submissions, but in the end, Claire Pei's design received the most votes. Not only is her design a depiction of ferocity, but the genesis of it makes it a true reflection of BASIS Independent Silicon Valley's blend of academic rigor with student joy. We can't wait to see our Bobcat in action on school sports uniforms soon!